In school, history was not my best or favorite subject. I think it had some to do with the teacher's belief that pre-hormonal junior high students could only stay alert and pay attention if the room was at a cool 63 degrees. Despite his best efforts, I kept falling asleep in class. I really was not into memorizing dates that meant nothing to me. 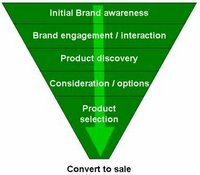 How Can Conversion Optimization Help Your Business? Recently, I heard a salesman say that his CEO is telling his sales team that they are going to have to work for 20% more business just to generate the same amount of revenue as last year. And he is most likely completely correct. The question then becomes, where will your extra 20% of business come from? Can you afford to spend additional advertising dollars that do not give you the measurable impact you need to generate 20% more sales leads, 20% more requests for information, or 20% more sold online (or in your store)? How will you know that your hard work is giving you the 20% more you will need to be able to survive the winter ahead? 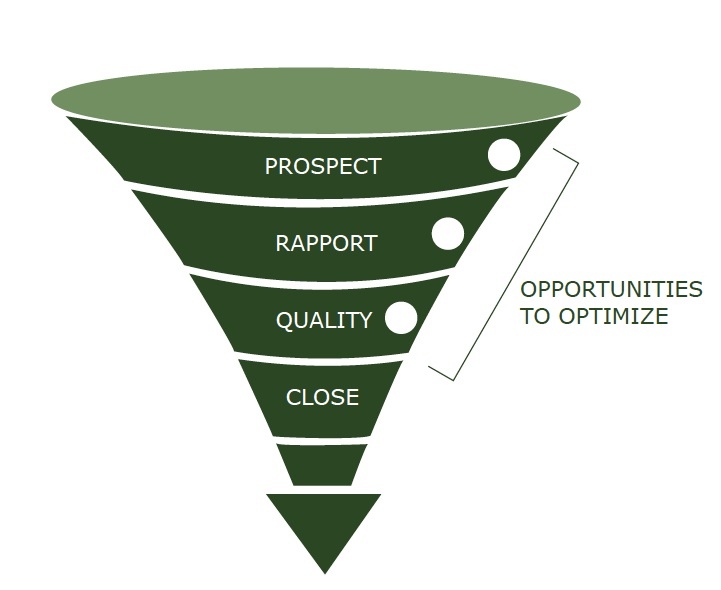 "Conversion optimization, what is that and what is the point?" was a question recently posed to me. I love it when people want to get down to the basics and find out not just the what, but the why. A simple question deserves a simple answer. So first, lets answer the what. A house is being built across the street from me, and it does not cease to amaze me how quickly a structure with so many internal systems can be put together. Trees are cut, big heavy (and expensive) equipment wakes you up in the morning, and within a matter of days a structure is there that just simply did not exist before. It is always refreshing to know that you are not alone in the world, that there are others like you who think (and act) like you. This was how I felt after returning from NYC to attend Future Now's Persuasive Online Copywriting and Call to Action seminars.